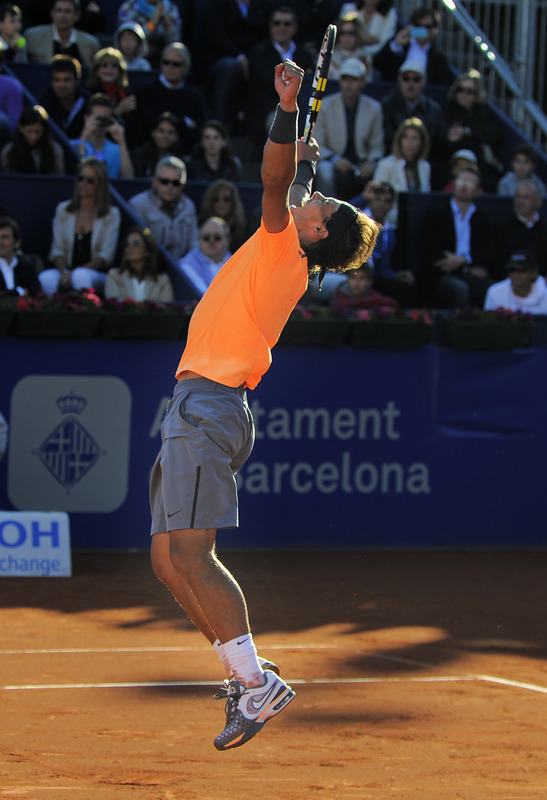 Rafeal Nadal back in winning groove! What I absolutely love about Spanish tennis star Rafael Nadal – aside from his gorgeous face and body – is his insatiable desire to win and his passion for his sport. You hear so many whiny players make excuses for dips in form and all the rest but Nadal just goes out and plays. 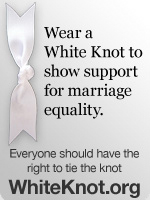 If he loses, he regroups and he tries again. He went nearly a year without winning a title, lost his number one ranking to Novak Djokovic, and suffered seven consecutive defeats to Djokovic – including in the finals of Wimbledon, the US Open and the Australian Open. Less than that drove the great Bjorn Borg in to retirement 30 years ago. 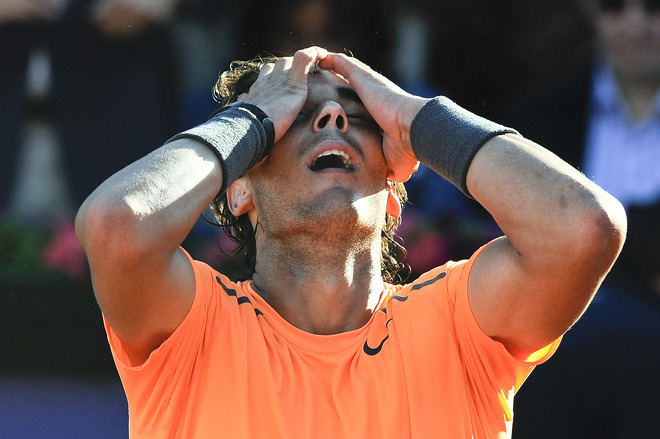 But Nadal, at 25, keep showing up – despite nagging injuries. He managed to finally beat Djokovic again winning the title in Monte Carlo last week. Then earlier today, he beat David Ferrer in the final of the Barcelona tournament which he won for a record SEVENTH time. 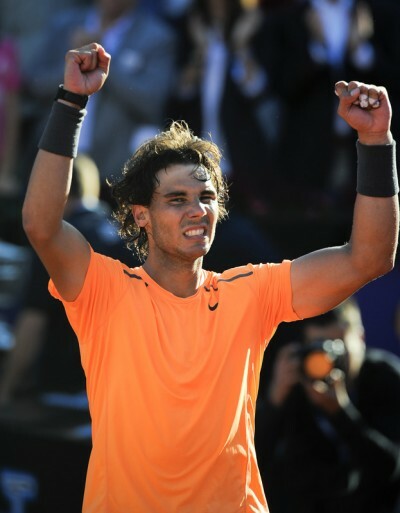 It marked the 48th tournament title of Nadal’s illustrious career. He will be going after his seventh French Open crown next month and 11th grand slam title overall. But expect strong challenges from Djokovic and Nadal’s great rival Roger Federer who remains as passionate about the game – and winning – as Nadal. Only Federer and Djokovic have ever managed to beat Nadal in a clay court final. 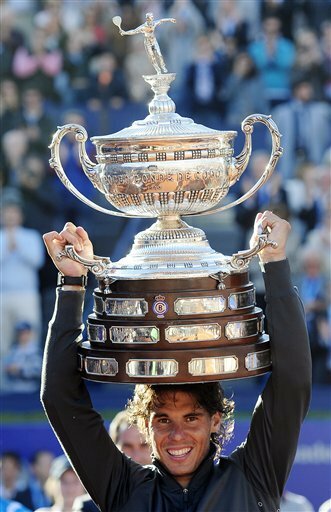 Nadal became the 1st player in the Open Era to win two tournaments seven times after beating David Ferrer in todays Barcelona Open final.